Larry Brooks is a reverse mortgage consultant with A&A Mortgage Funding. Seniors are living much longer these days, and many face the prospect that their financial resources will grow thin. If you’re one of these folks, a reverse mortgage could be part of your retirement plan. There are pros and cons involved. On the plus side, it’s a loan option that enables homeowners ages 62 and older with equity in their homes to enjoy a more comfortable retirement, said Brooks. You still live in your home and retain the title. Even if you have an existing mortgage, you may qualify for a reverse mortgage. The loans are simple to qualify for because often there are ways to navigate credit issues, Brooks said, and there are generally no income requirements. They are non-recourse loans, which means you or your estate are not responsible for repayment should the mortgage ever exceed the value of your home. “If you are ever upside-down in a reverse mortgage, it means you’ve used the money and have lived a very long time,” Brooks said. Since you are making no payments and receiving income, the loan balance increases as interest and fees accumulate. And since your equity is decreasing as time goes by, there will be less money to leave your heirs. They can still inherit your home, but if they want to keep it, they’ll be responsible for paying any balance you owe. Your home must be your primary residence. If you permanently move away or no one on title is living in the home, the reverse mortgage is due immediately. Closing costs and fees on reverse mortgage loans are much higher than on conventional loans. “But those costs are deducted from the loan proceeds and are offset by the fact that you’re not making mortgage payments,” Brooks said. 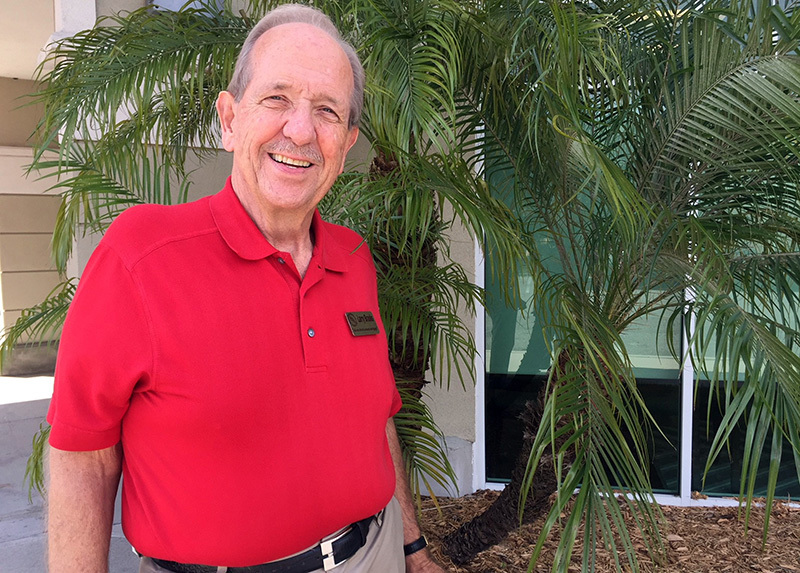 The 70-year-old Sun City Center resident has extensive contacts in the senior care market and has attended 11 elder law forums. He’s happy to share his knowledge with other seniors and to make referrals to those who can help, when needed. That includes consulting on reverse mortgage loans. For a no pressure, no-cost consultation, call Brooks at 813-313-8121 or email him at larry.aamortgagefunding@yahoo.com.